This is a collection like no other. 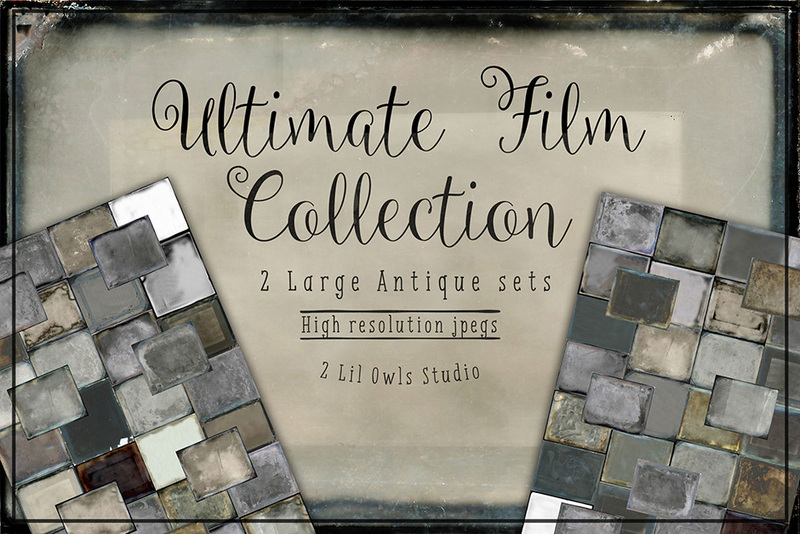 I have scoured the antique world to bring you the finest collection of old film fine art textures. These were created from real 100 year+ antique glass negatives, ambrotypes, and tintypes. I scanned them in and processed them in a way that left the wonderful film without the image. These are a dream to work with and will add some vintage authenticity to your photographic art! All textures are approx. 8×10 high-res .JPG files, 300 PPI. All textures are approx. 8x101 high-res JPG files, 300 PPI. File size is approx 277.9MB (297.2MB unzipped), offered as a single download.